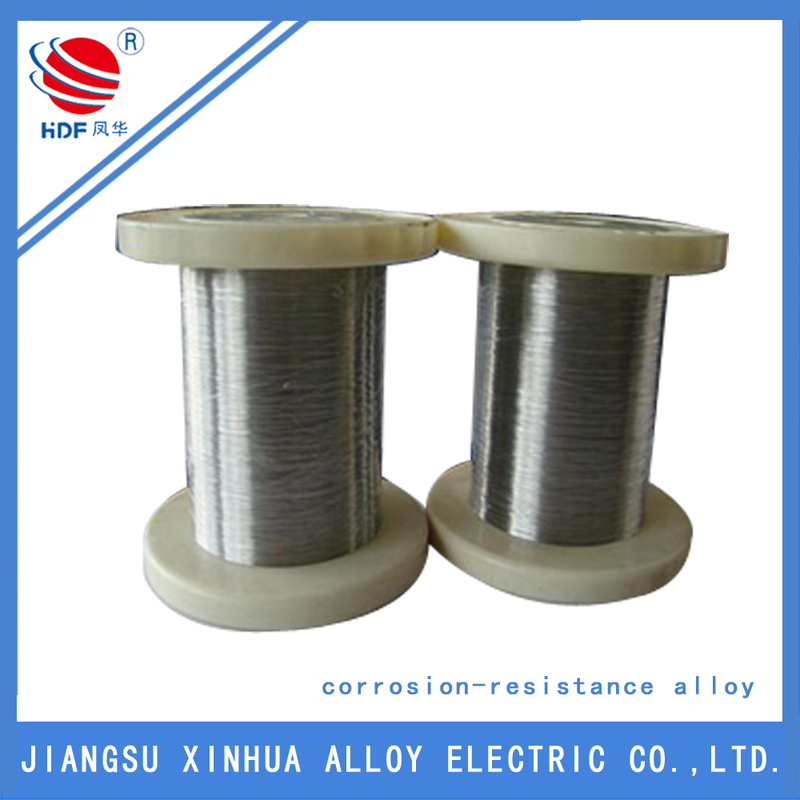 Nimonic 80A is a 80/20 nickel-chromium alloy with controlled additions of titanium and carbon. 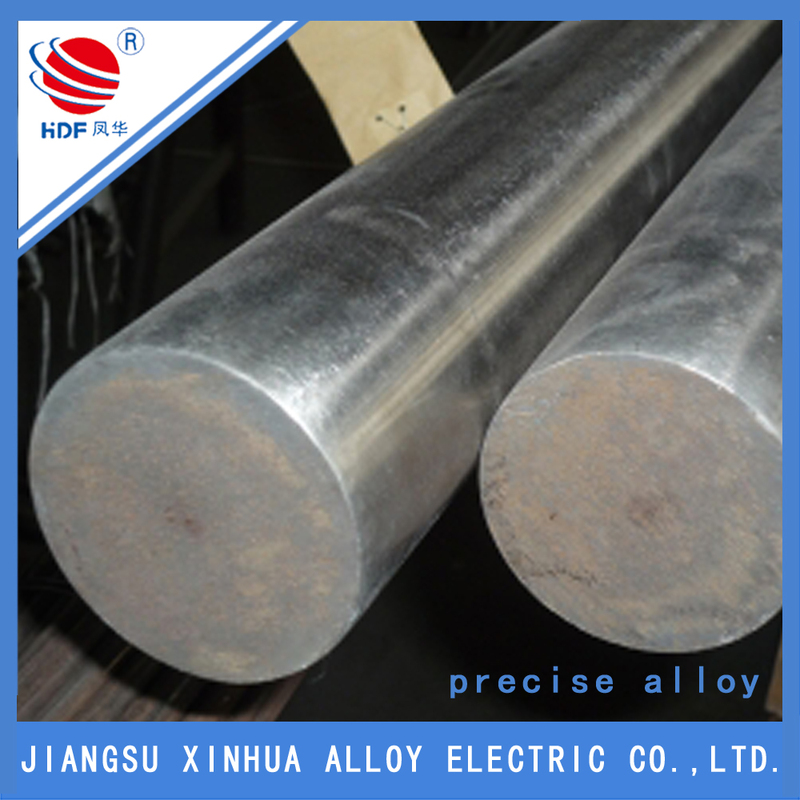 Nimonic 80A has good mechanical properties and oxidation resistance at high temperatures. 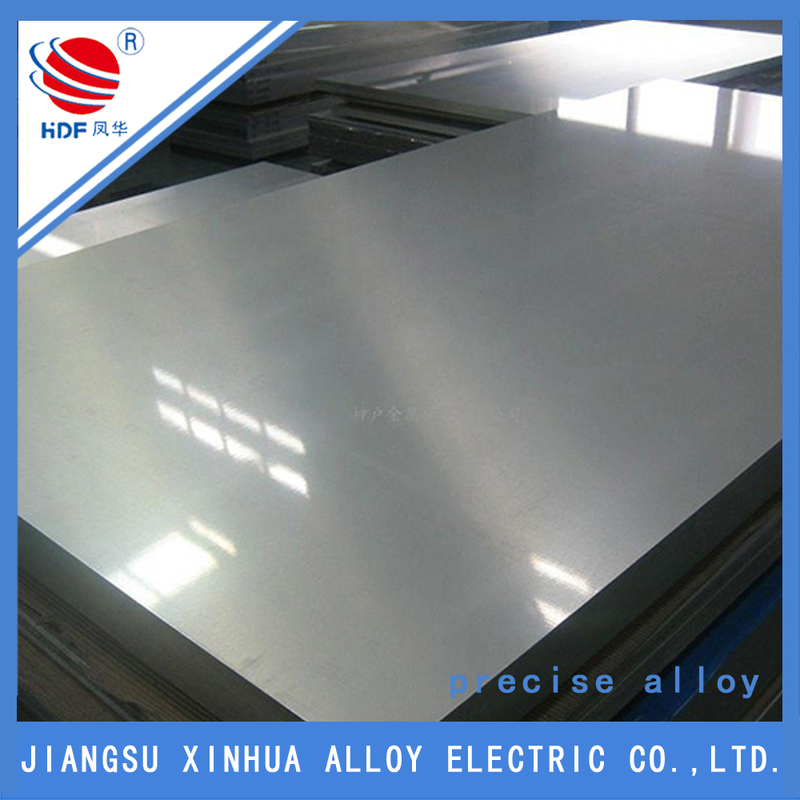 Nimonic 80A is most commonly used for sheet metal fabrications which require oxidation and scaling resistance together with medium strength at high operating temperatures. Nimonic 80A is also used in gas turbine engines, for components of industrial furnaces, for heat treating equipment and fixtures, and in nuclear engineering. Looking for ideal The Nimonic 80A Bar Manufacturer & supplier ? We have a wide selection at great prices to help you get creative. 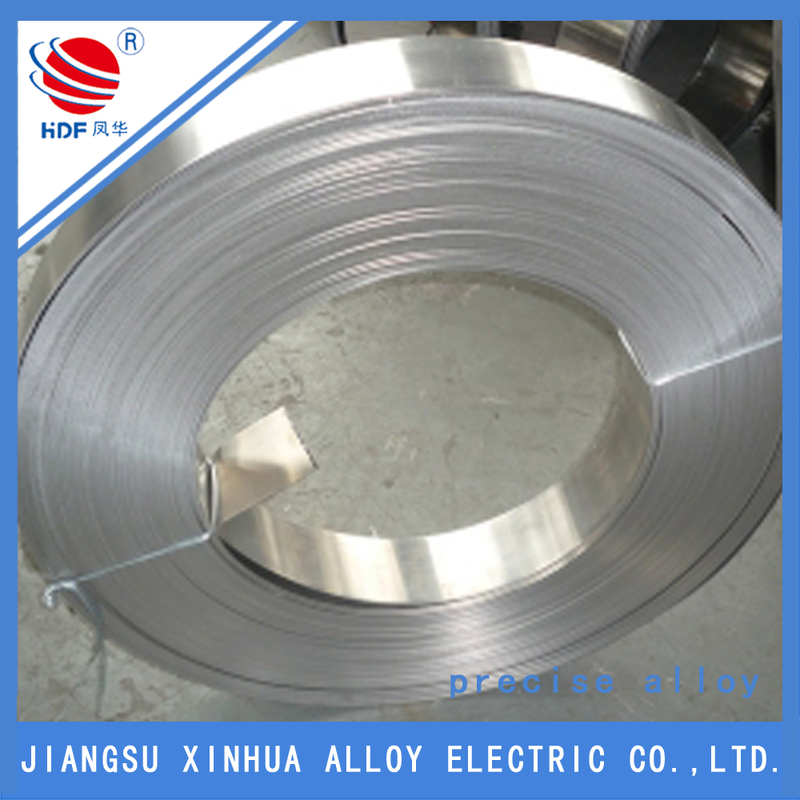 All the The Price of Nimonic 80A are quality guaranteed. 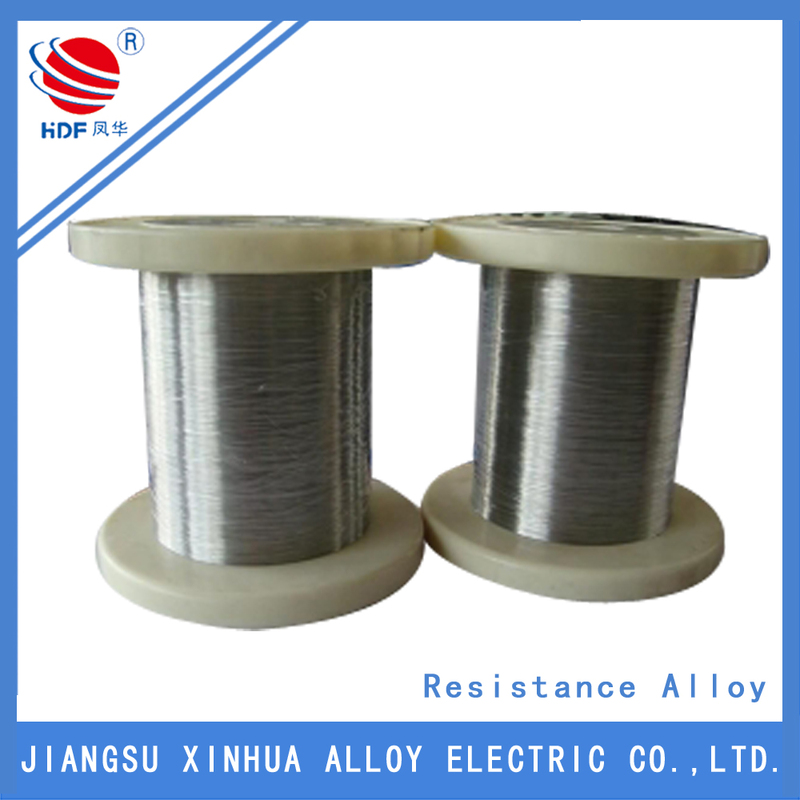 We are China Origin Factory of The Nimonic 80A Wire. If you have any question, please feel free to contact us.